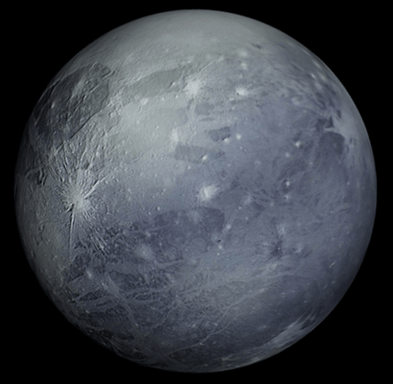 Believe That Pluto Can Be a Planet Again. Do you believe in miracles? The redemption of Pluto and the long march back to planetdom will be no easy feat, but tentative first steps are being taken. Back in 2006, the International Astronomical Union broke hearts the Solar System over when it decided Pluto, long the galaxy’s beloved kid sister, was too small to be considered a true planet.